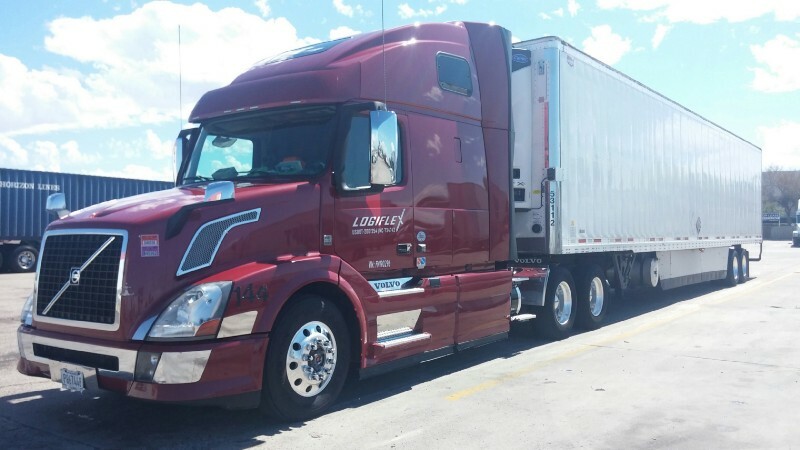 Many company drivers dream to become an owner-operator who has their truck and drive for themselves. After all, America is the land of opportunity, and good trucking service is always in demand, so there is money to be made by working for oneself. Most of the drivers that fail in owning a truck do that because they are not prepared for all that will come towards them. 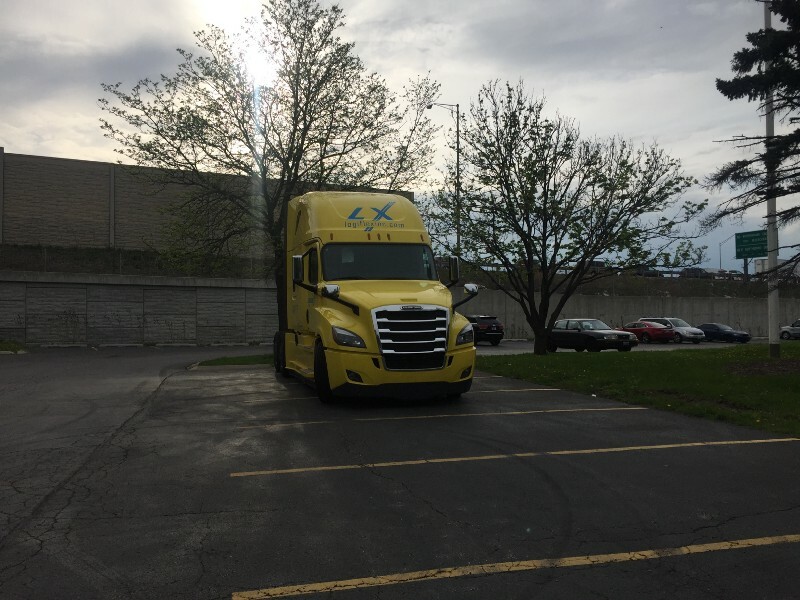 We have seen excellent drivers losing their savings and owing money because they were surprised by some of the expenses that come with buying and operating a truck. Future owner-operators must think about their cost of the commercial truck, type of trailer, revenue per mile, truck insurance, etc. The list is long. We hope that this article will help, the future owner operator. Better to read it now, than to pay the high price of learning it down the road. You need a horse. There are two ways — you can buy or lease. Walk in the first truck dealer you see, and the salesman will do everything possible to sell you one and help you finance it if you have any credit history. You should consider how much the monthly payment will be for that truck. A long time ago a friend of mine told me that a truck without a monthly fee does not exist. If you buy a brand-new truck you will have the apparent loan payment, then immediately after you pay it off, there will be a new payment in the form of higher maintenance expenses. The cost of a commercial truck, in that case, would be the price + the accumulated interest. From a tax perspective, the owner-operator can write off the insurance as an expense along with the depreciation of the truck. 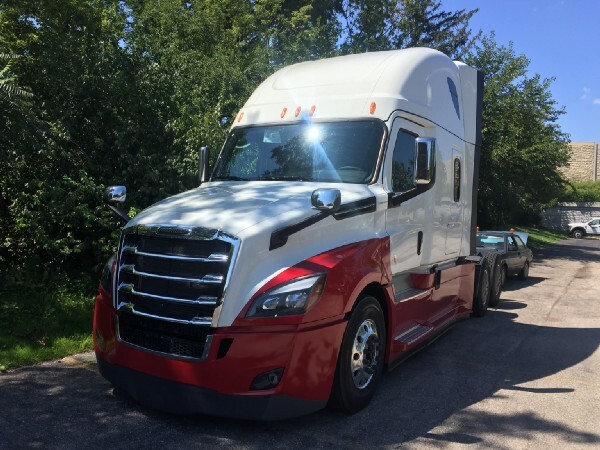 As a future owner-operator, you can rent a vehicle from Penske/Ryder, as well as most of the big dealers like Freightliner, Volvo, Peterbilt/Kenworth, and International, or even most of the truck financing companies. The first two companies would charge a certain amount per month + charge per mile. They will cover most of the maintenance. However, they will not cover damages due to driver’s fault, which includes anything from a flat tire due to nail, cracked windshield or even if someone breaks your mirror at the truck stop and runs away, etc. The other type of lease is called “Lease to buy” by lenders. It works similarly to a loan, but the truck is owned by the bank until you “pay it off.” Essentially, you are paying rent (lease payment) to the bank, which in the end transfers/sells it to you for $1. The sales pitch for such loans is that you can write off the payments as an expense and pay fewer taxes. If that is the only reason to choose it — don’t. It is true that a lease payment of $2000 a month can be written off at the end of the year and a loan payment of $2000 cannot in the same way. However, when you have a lease payment the maximum that you can write off is $24000, compared to the loan type, where you can write off depreciation and interest. Next time when you have to talk with a loan officer for financing a trailer, for example, they will look at your financials or tax returns. It is much better to have depreciation expense than lease expense if you want to get a better loan rate. 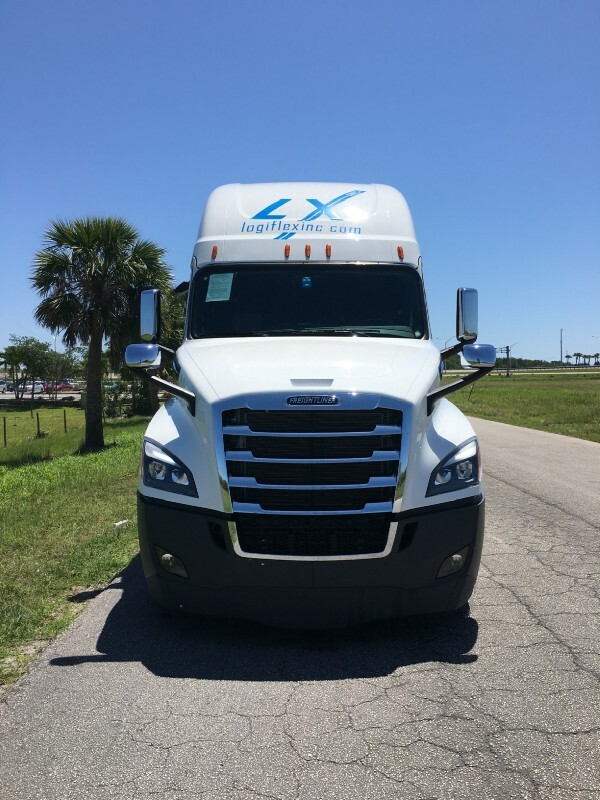 A few things that the financing agency will ask you are — how much experience you have as a truck driver, how much (if any) experience you have as an owner-operator and for which company you will be driving for. The first question is so they determine whether you can drive a truck. The second is to determine if you can operate a business, and the third one is for them to know that you will be doing actual work with the truck. After all the paperwork is done, and you are ready to drive off the parking lot, you must show the dealer and the lender proof of insurance. Big rig truck insurance is very different than car insurance. Future owner-operators must know what they are paying for. Check this article for more detailed information. To haul any load on public highways, you need to have a truck registration. This is the next costly part of owning a truck. The plate can be a state registration or IRP (International Registration Plan). The first would permit you to drive only in the state where the truck is registered. It is usually more expensive than the other, but you don’t need to pay IFTA (International Fuel Tax Agreement). The second permits you to haul freight in North America (hence International Registration Plan) except for the Mexican and Canadian provinces that don’t border with the US. We have seen drivers that take money from IFTA, but for the most part, it is around $100–200 per quarter. State permits depend on how much you drive through OR, KY, NM, and NY. Oregon charges you $0.1638 per mile driven in the state. You can offset the extra charge by fueling there since fuel is cheap. NM, NY, and KY charge around $0.05 per mile driven in the state. Other states don’t have such charges, but they do have toll roads, so one way or another you pay. You can read about all the permits in your truck folder here. The horse is here, but where is the carriage? There are four main freight types and everything else we will put in the group Other Freight. This is the most common freight out there and the easiest to haul. Most of the TL carriers include this type of service in their business model. Dry Vans are the cheapest trailer to buy, maintain and load. Most of the time you spend on the road. Almost all companies that pay per mile pull exclusively dry vans. However, dry van loads do not pay as the others. For this type of freight, you need a reefer trailer. It costs twice as much as a dry van trailer, and you need to maintain the reefer unit. It is like having another car attached to the trailer all the time. Oil changes, belts, AC compressor, etc., are things that you need to be aware of and concerned about. Majority of the loads are foods, which means extended pickups, deliveries and special appointment hours. Reefer is easy to load like a dry van, but you must sleep with the unit on most nights. Some drivers are ok with it; others hate it. You make more money with the reefer loads, but you also have more expenses. Crane or forklift load that type of freight from the top or the side of the trailer. The most commonly used trailers are Flatbeds (obviously), Step Decks and Conestoga. Flatbeds cost almost as dry vans, where step decks and Conestoga are around 10k more expensive. However, as an owner operator, you must buy more supporting equipment — chains, straps, tarps, to name a few. You must also use the equipment, to brace and strap the load. Chains are heavy, and you should move them around when you are securing steel coils. Tarping is not fun for many drivers as well. However, you are getting paid better for the loads. Тhe previous three load types can be Hazmat as well. That means that they need to follow the Hazardous Material Transportation Regulations. Most of the time this type of freight is loaded in dry van and reefers, but occasionally you will see a flatbed with such cargo. It pays more than other cargo for the given lane, but you must be more careful. These include tankers, auto carriers, livestock trailers, dump trailer, etc. People usually do not come from driving school and get immediately with Livestock or Tanker truck. They come with their specifications. Livestock is not easy, nor is it easier oversize load or a car hauling trailer. Everyone says that they one of the best owner operator companies. This is the hard part. How do you decide which trucking companies are good and which one is bad?! Most of the big trucking companies pay per mile to owner-operators. They usually have a base rate per mile + fuel surcharge(fsc), and you don’t have to have a trailer in general. Signing with such company relieves you from the burden of thinking about other charges that you will have — liability insurance, trailer rent, permits, trailer maintenance, etc. The fuel surcharge changes with the average price of fuel in the US, so it is the same for everyone. However, the base rate changes with the different companies. Some will pay you one rate for loaded miles and another (lower and often without fsc) for empty miles. The other will pay a seemingly higher price for all miles, but you must pay for IFTA, KY permit, NM permit, etc. And in general, these companies will have stricter rules for you to obey. This type of trucking companies pays the owner-operator percentage of the cargo that they book for the truck. Usually, the FCS is part of the gross rate. Smaller companies pay 86–90% of the freight revenue, where large fleets pay you around 70%. These carriers will not cover expenses such as permits, insurance, trailer, etc. in the percentage they charge. However, you have the most freedom of being an owner operator with them. Some drivers misinterpreted that freedom with changing their company once a month. Not a good idea! 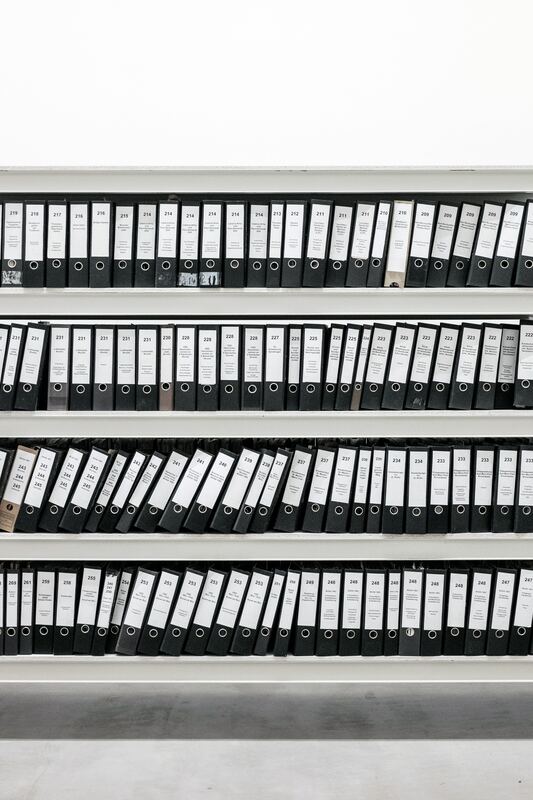 When companies do a background check (as required by DOT), they see that and will not take you seriously because they will know that you will work only for a limited time. There are shady companies out there (Chicago has a bad reputation), but if an owner-operator must change three carriers in 6 months think about the way you choose them or the way you work. The Owner-Operator usually pay $700–1000 for “cargo” insurance, which is liability and cargo policy in one. On top of that, he will have the option to choose to pay an additional 5% from the truck revenue or $500–800 a month for trailer rent, insurance, and brake/tires wear. The new owner-operator can purchase its trailer, which will save him money every month. An additional charge would be for IFTA and state permits. These charges should be in the back of your mind when you pick a load, but should not be your primary criteria.